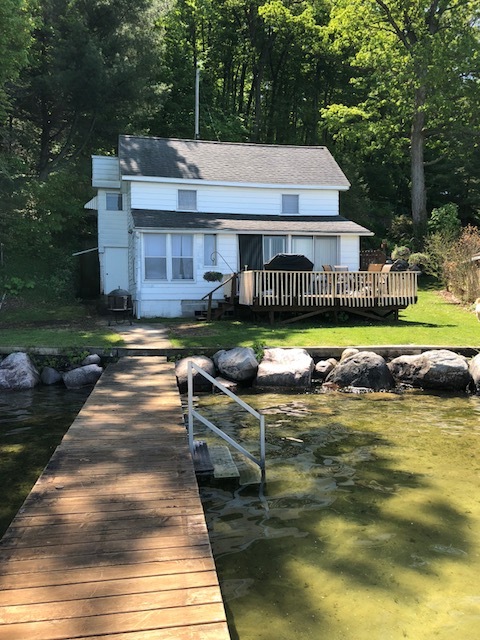 Located on the east side of Gun Lake, this cottage offers beautiful views of Gun Lake and spectacular sunsets! 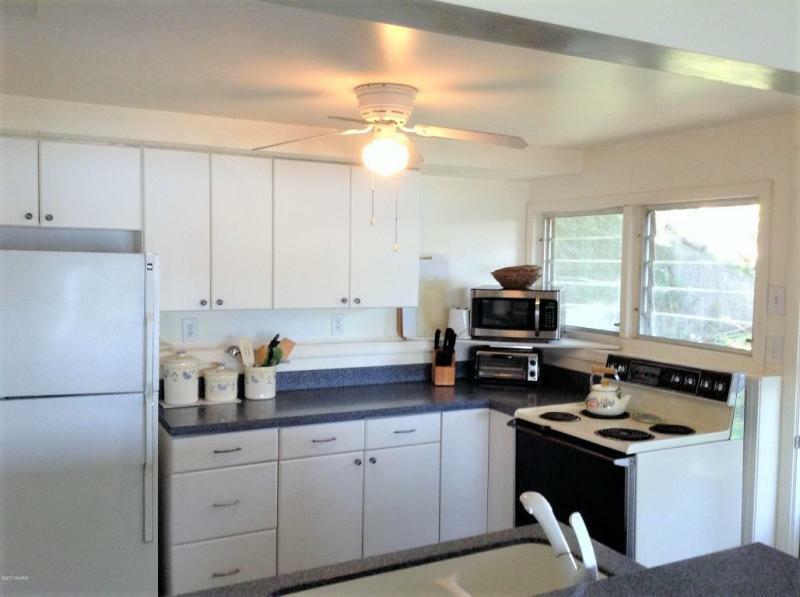 Cottages offers 5BR, 1.5 baths, well equipped kitchen, washer & dryer and all linens are provided! 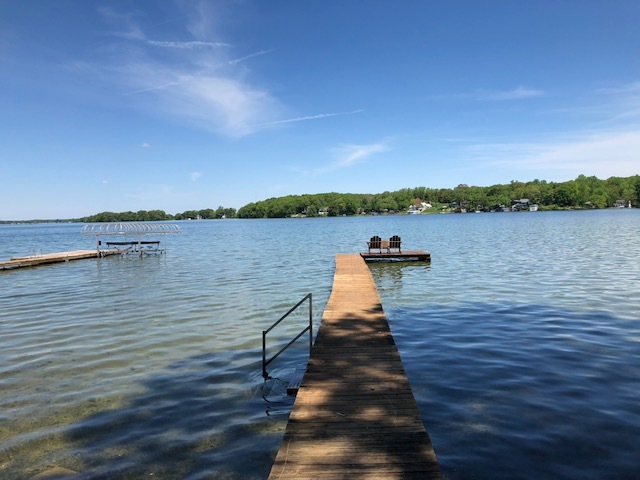 Lots of docking space for your boat or a rental boat, WiFi, parking for 3 small cars including a boat trailer or 2 larger cars including a boat trailer. 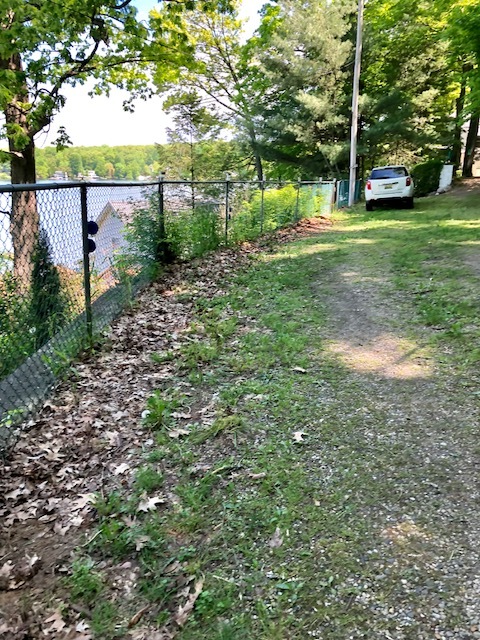 There are 18 steps from the parking area to the back door of the cottage - which will bring you into the upper level of the cottage where the 4 bedrooms are. More steps either inside or outside to the main level of the cottage. 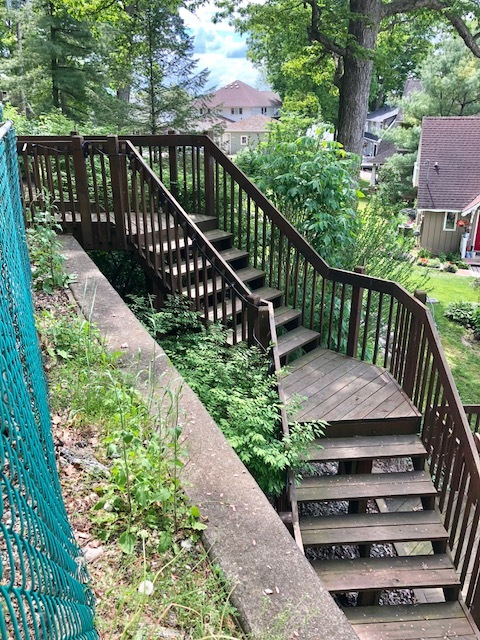 Off the deck, there are about 10 more steps. Reservation/Damage Deposit - $200 Refunded within 15 days of departure as long as no damage. View of lake from parking area behindand above cottage! 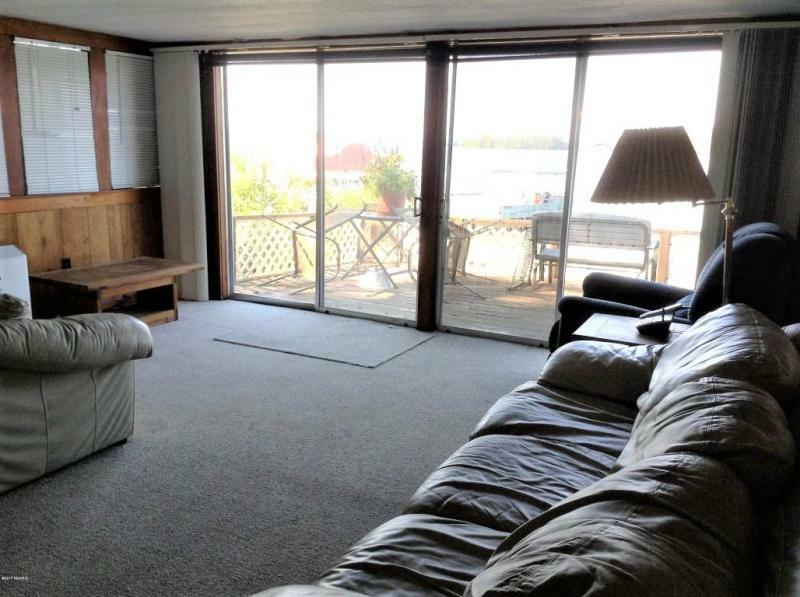 View of the waterfront - firm sandy lake bottom! Plenty of docking for your boat or rental boat. Firm sandy lake bottom! Only about 3 feet at end of dock! Dining area. Flat Screen TV on Wall in this room - new floor being install 3rd week in June on main floor. 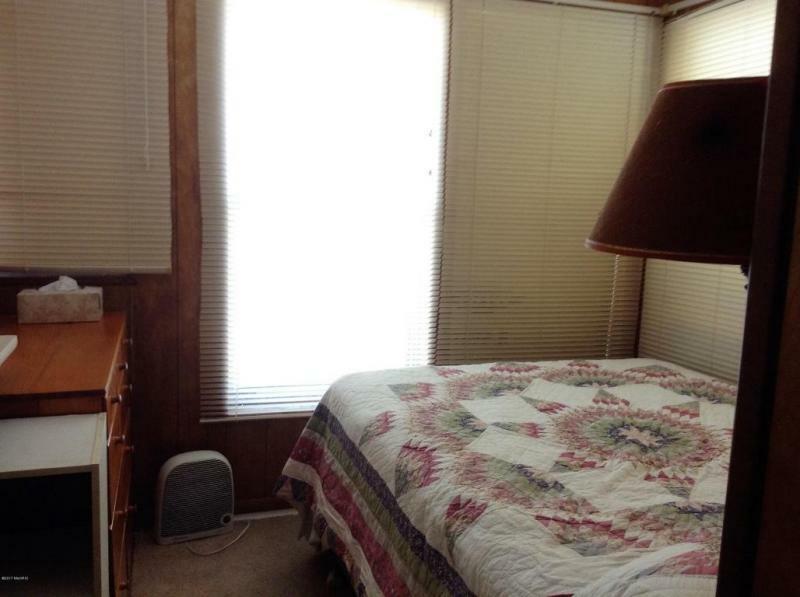 Portable A/C unit in this room! 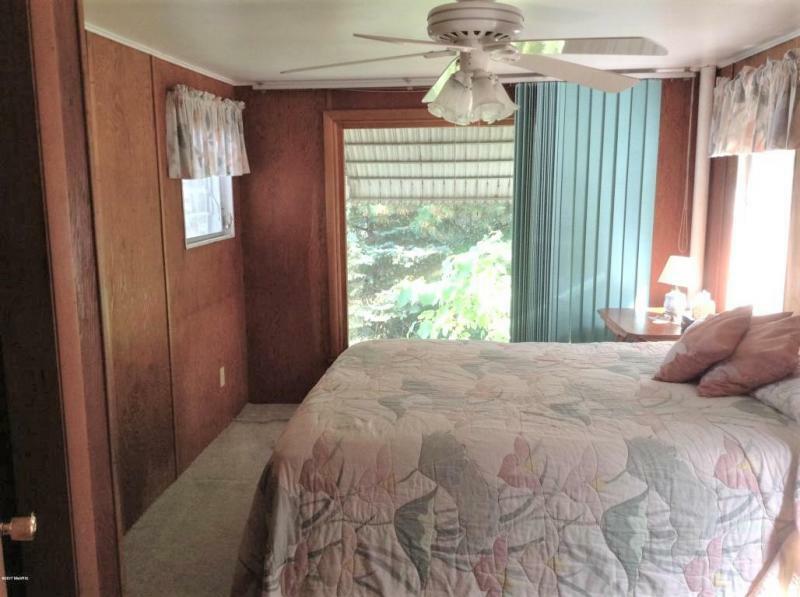 Bedrooms with window A/C units only! 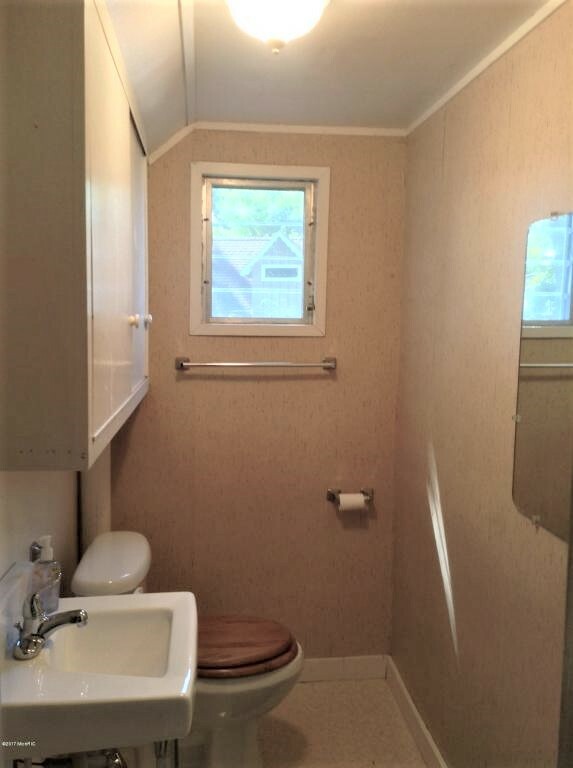 Main Floor bath- 4' shower stall- washer & dryer- also in this room! 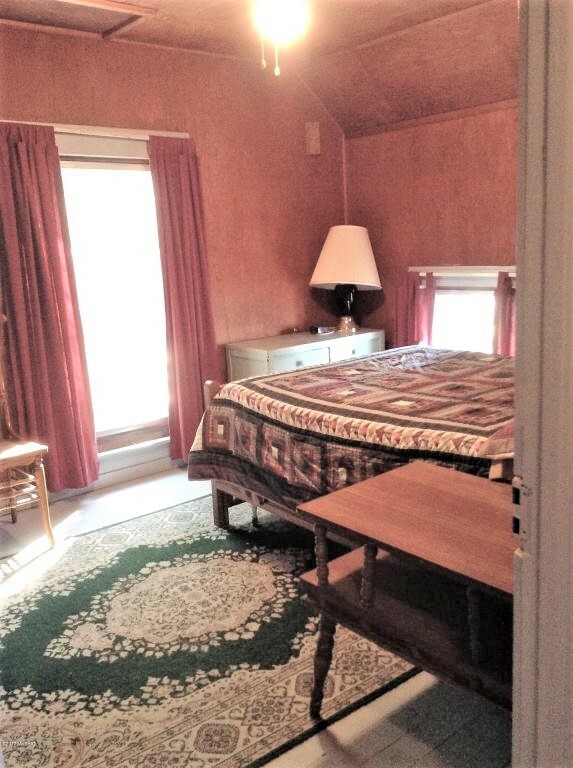 1st of 4 bedrooms on upper level - Queen size bed & full size roll-a-way bed. Whole house fan in ceiling of this bedroom. 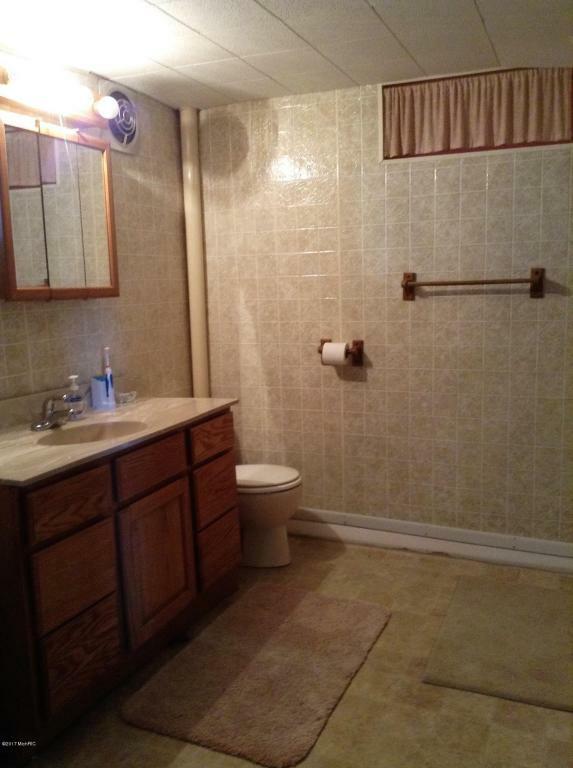 2nd bath - upper level - half bath - no shower! Parking Area along side a roadway - parking for a total of 3 cars including a boat trailer. 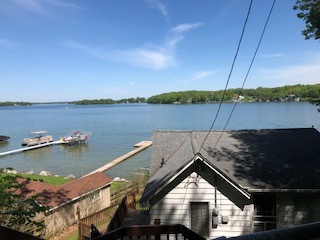 View of lake over the top of cottage from parking area! 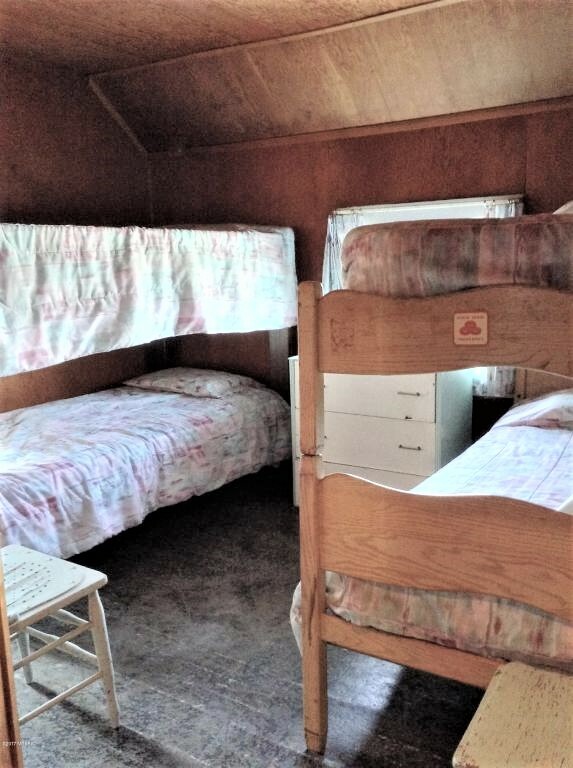 There are 18 steps from the parking area to the back door of the cottage which will bring you into the upstairs level of the cottage - 4 bedroom 1/2 bath on this level.! 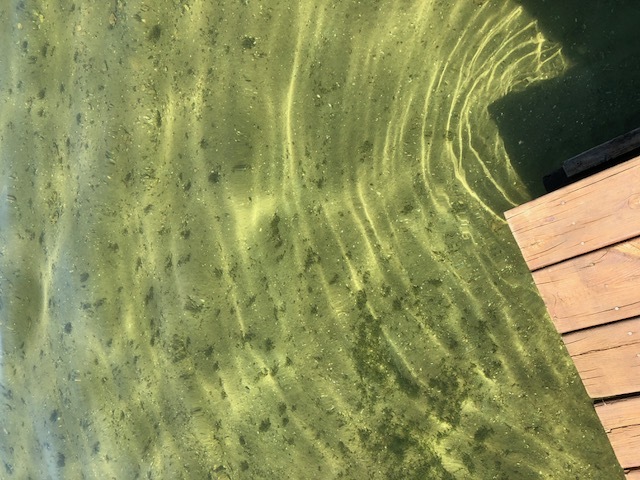 Firm sandy lake bottom - about 3 feet at the end of dock! 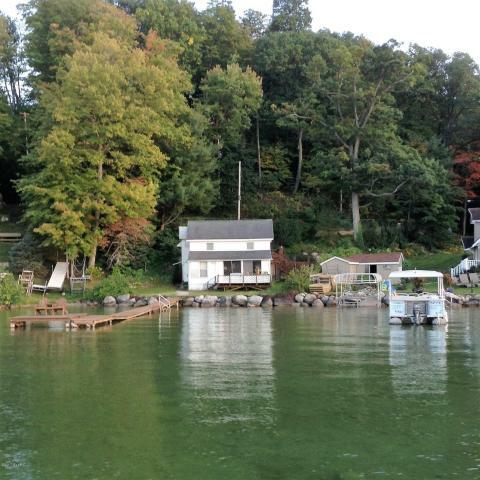 There steps down into water from the dock - large boulders at the waters edge! 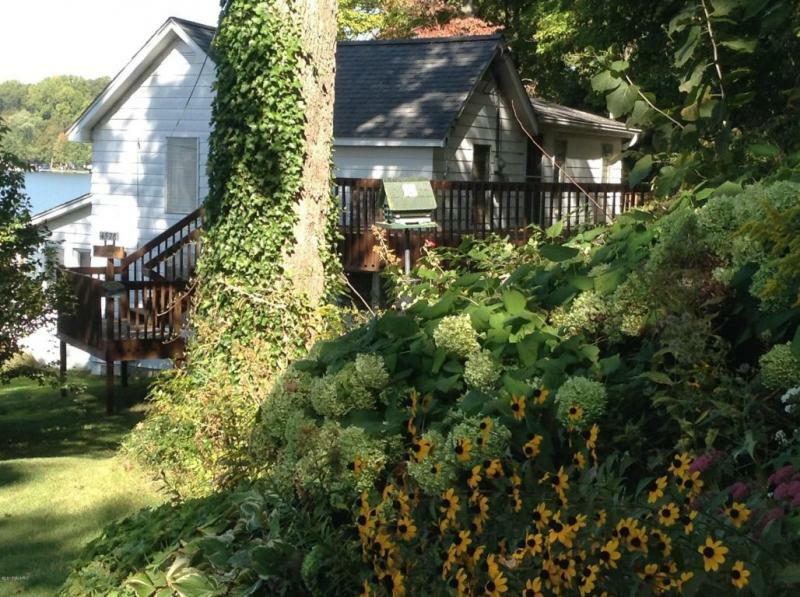 This cottage is a Friday to Friday Weekly Rental. 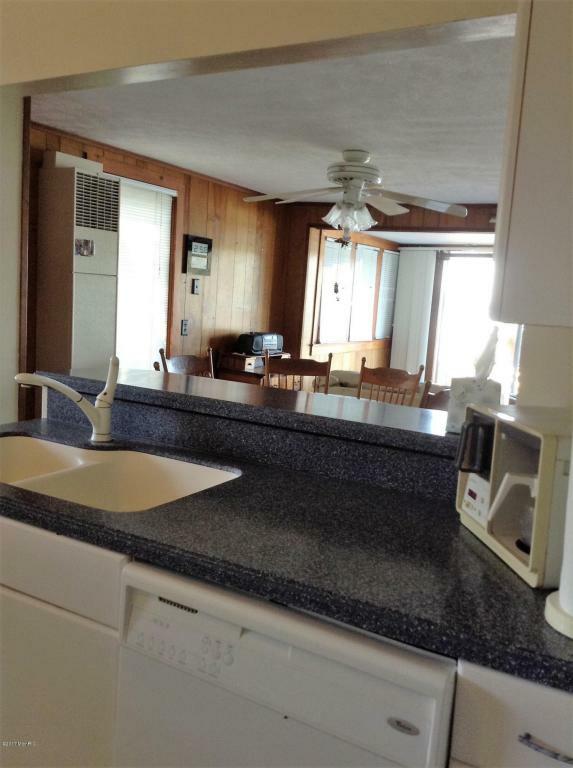 Security deposit of $200.00 is required to reserve your week – deposit refunded only with 60 days notice of cancellation. Rent due -in full- 60 days prior to your arrival. NON–REFUNDABLE unless able to re-rent your week(s). 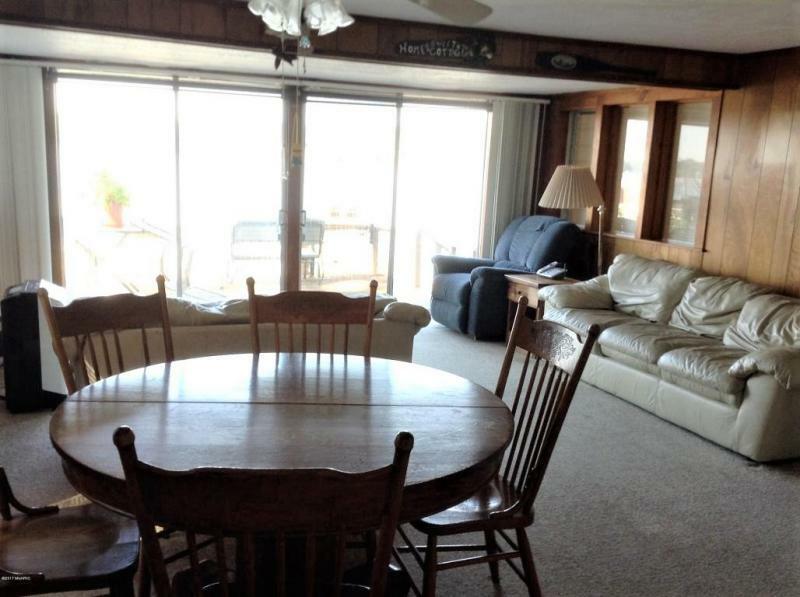 Security deposit refunded within 15 days of your departure with cottage being left in good condition!